This 6th edition will include more exciting boots and selection of items. Join the event to outgrow your network, enjoy a food cultural experience and discover the many treasures Italy has to offer. 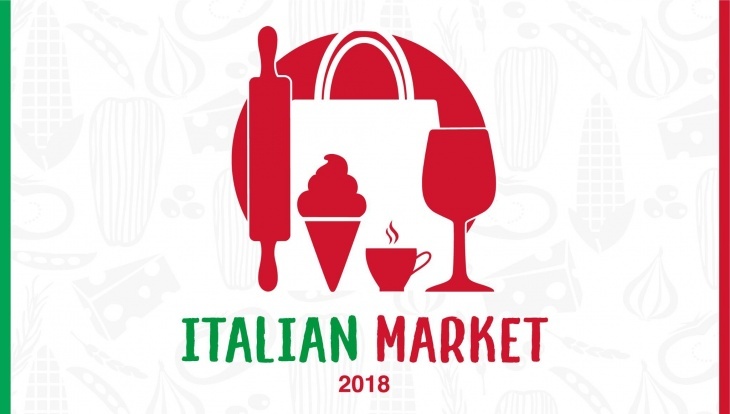 Whether you’re a food lover or a shopping addicted, it’s going to be the perfect occasion to be surrounded by Italian delicacies and handmade fashion items, but also to make valuable connections and even embark on exciting new business collaborations.